Carolyn is a retired educator/administrator for Boston Public Schools (BPS). At BPS she taught Health - Physical Education. She also sponsored clinics for adaptive/special sports (wheelchair tennis, basketball, racing). 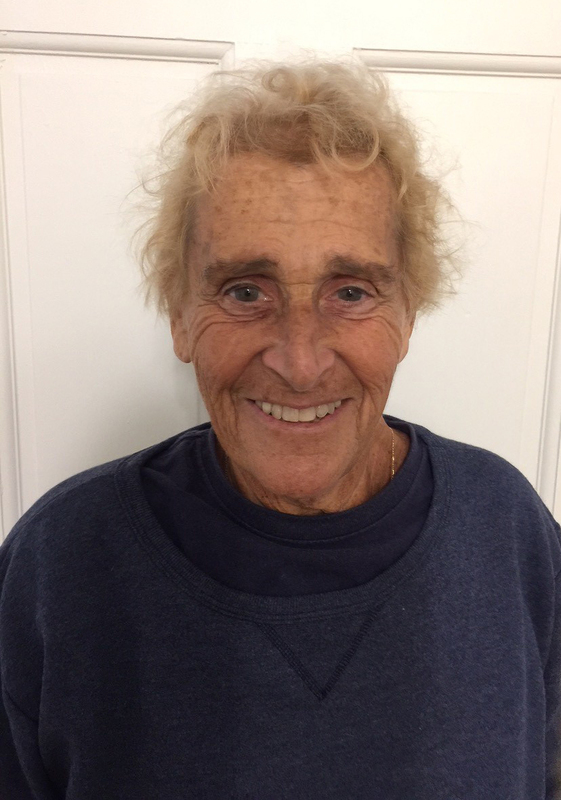 Over 25 years, she has been a volunteer for American Red Cross and has certified high school students as well as students and professors at Boston University's (BU) Sargent College in emergency medical techniques (CPR and first aid). She has received several citations and awards. She continues to serve her alma mater BU and Sargent College Alumni Association developing programs to improve student-alumni relationships and alumni support. She has been honored with several BU medals for her continued service and is a member of Who's Who. Carolyn volunteers with her greyhound to visit nursing homes and is an accomplished gardener.